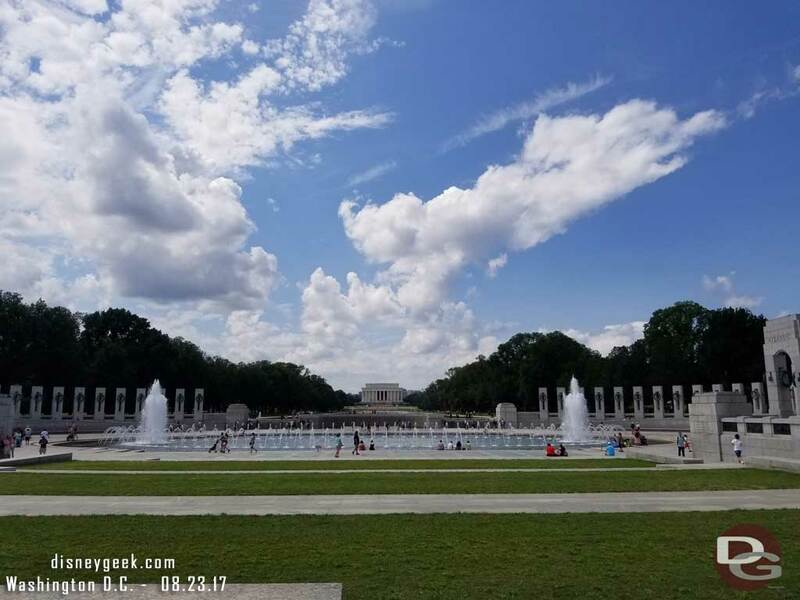 August 23, 2017 Jason @disneygeek.com 0 Comments Washington D.C. 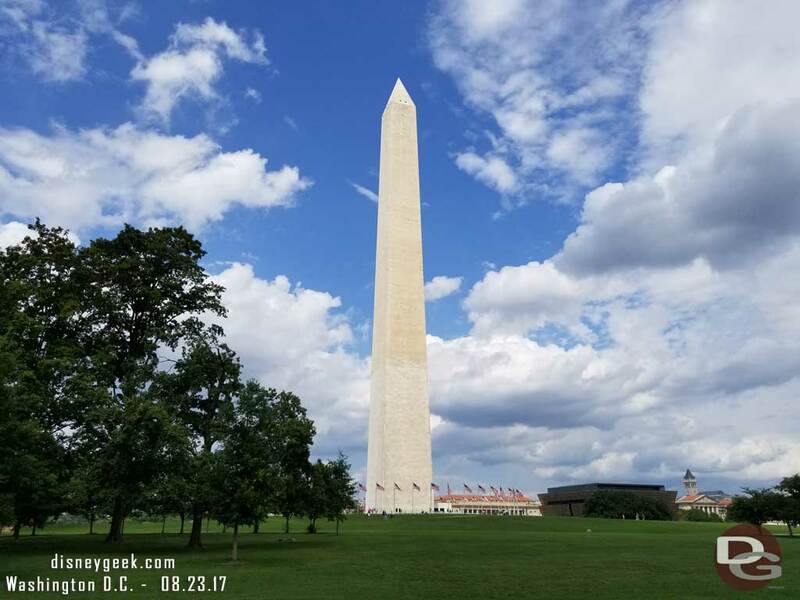 This week I am spending a few days touring Washington D.C. 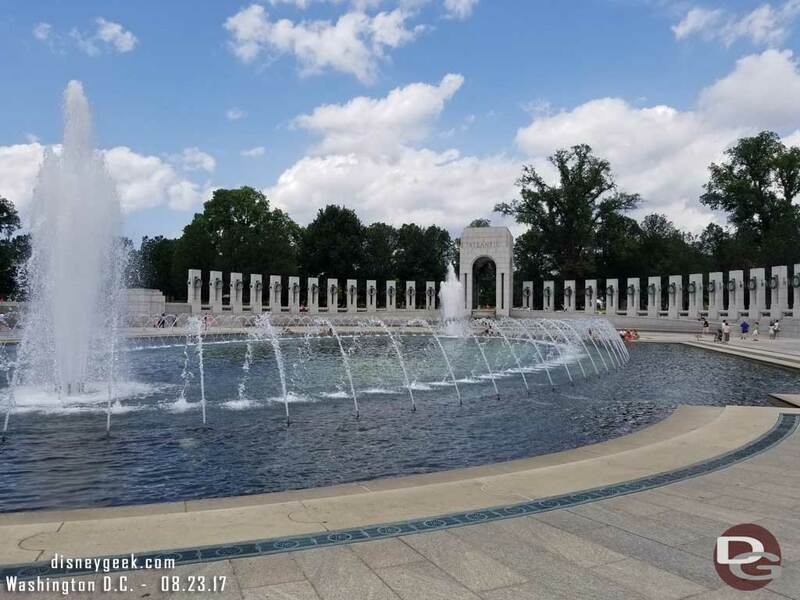 I know it is not Disney but I thought some may be interested so here are some cell-phone pictures from my trip. 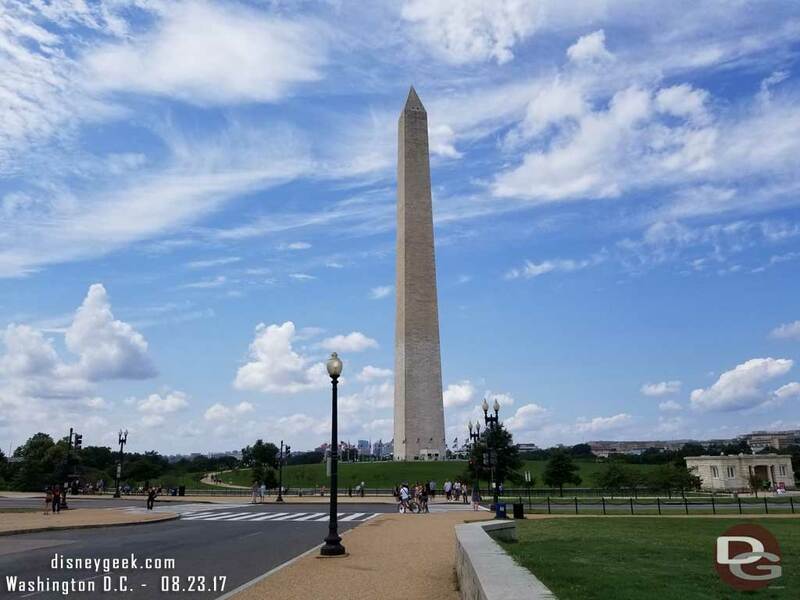 To see all of my posts visit my 2017 Washington D.C. Summary Page. 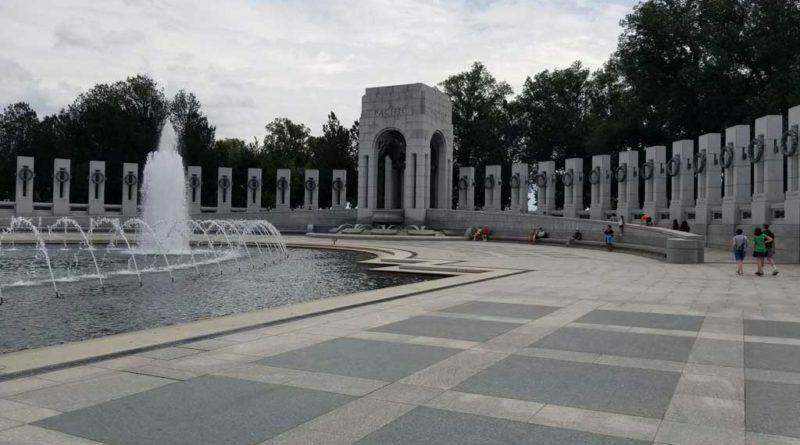 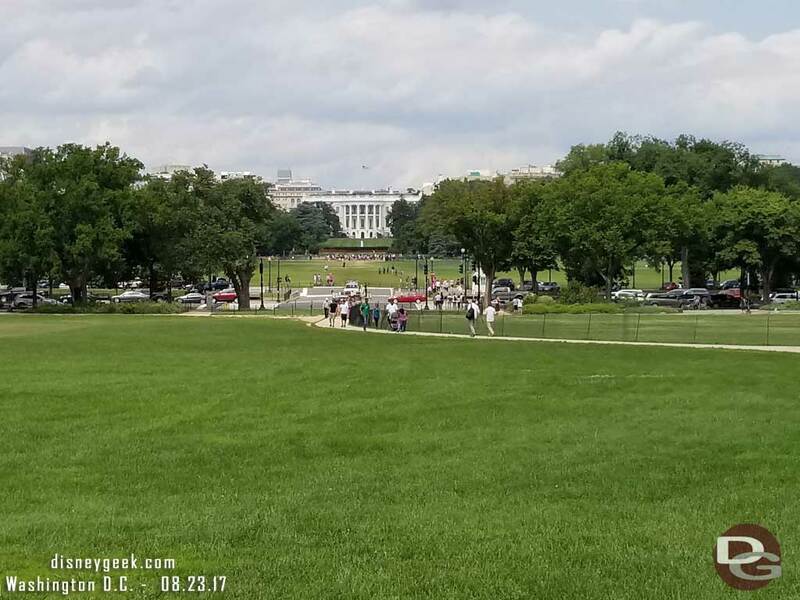 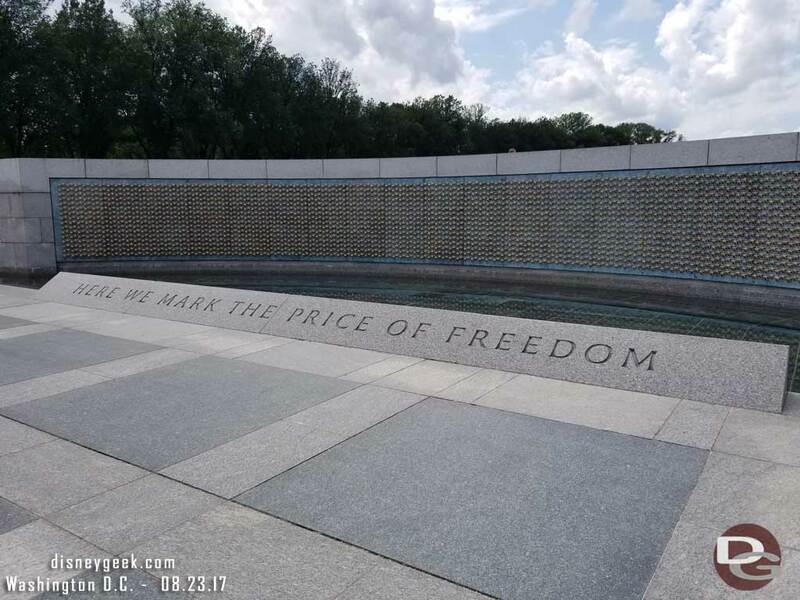 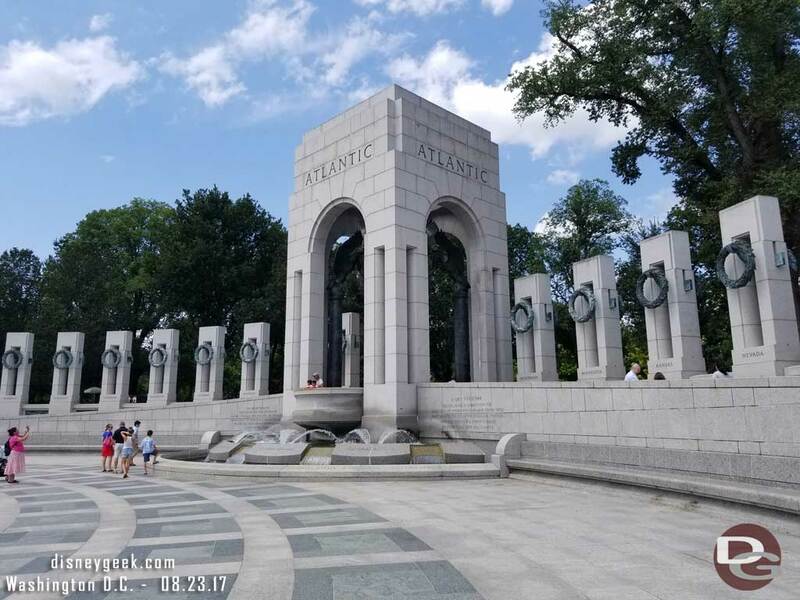 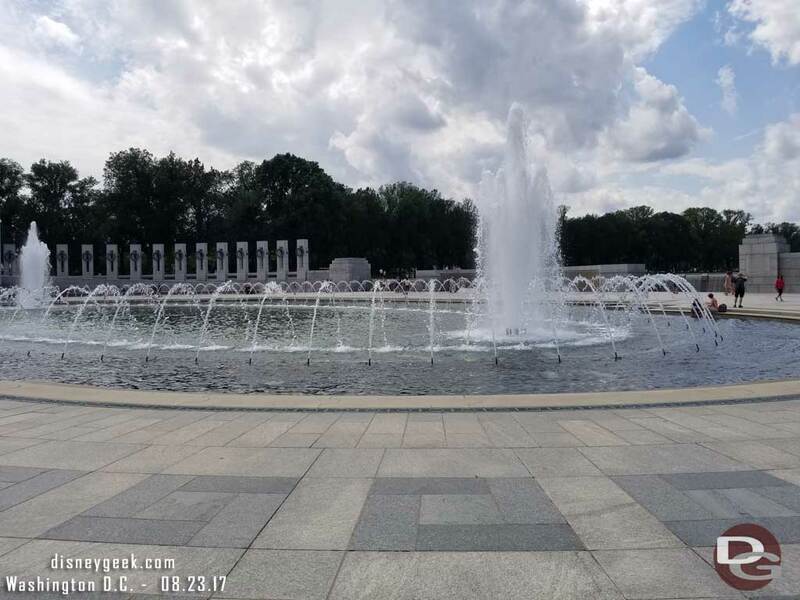 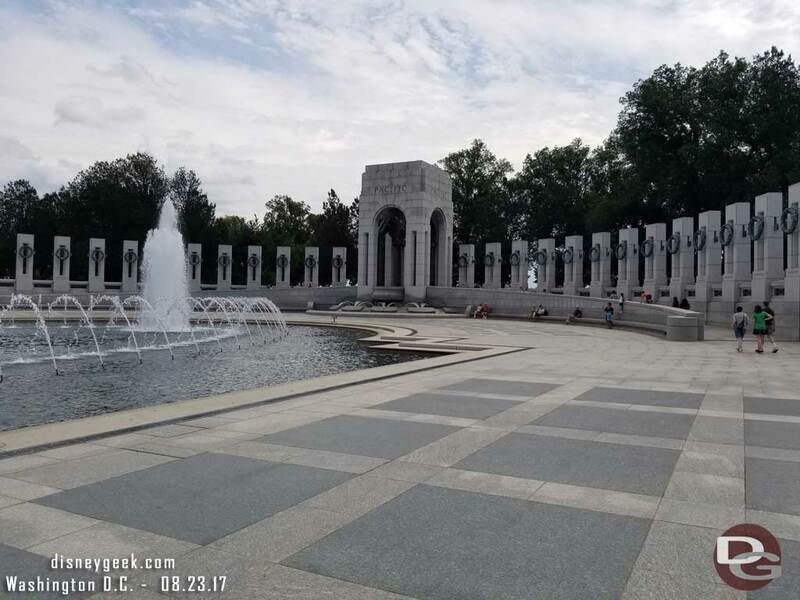 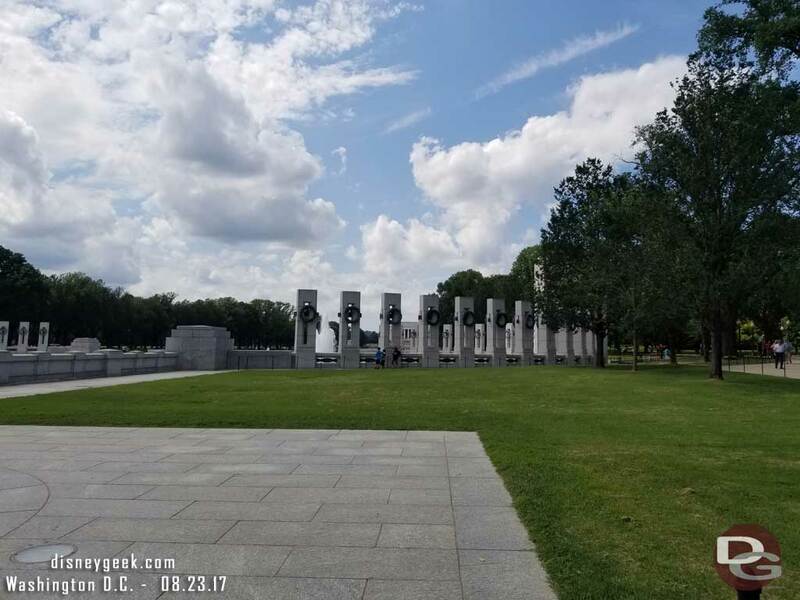 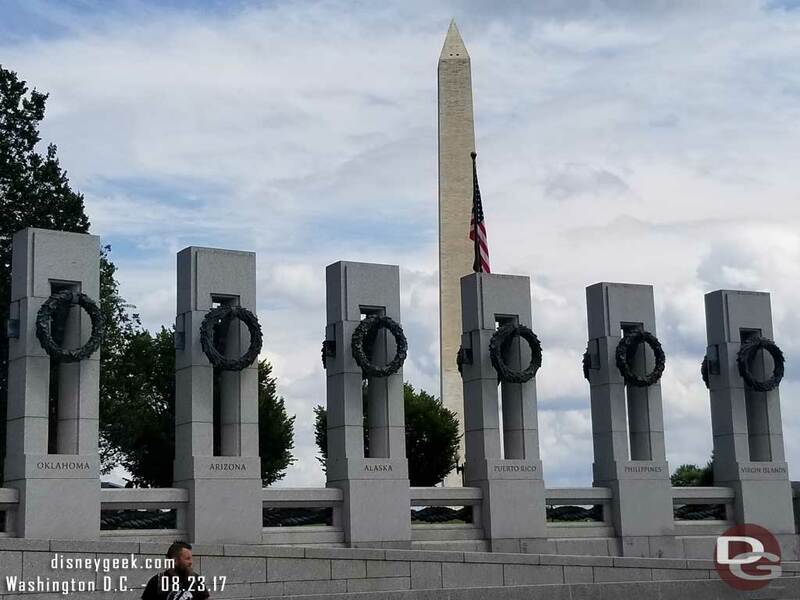 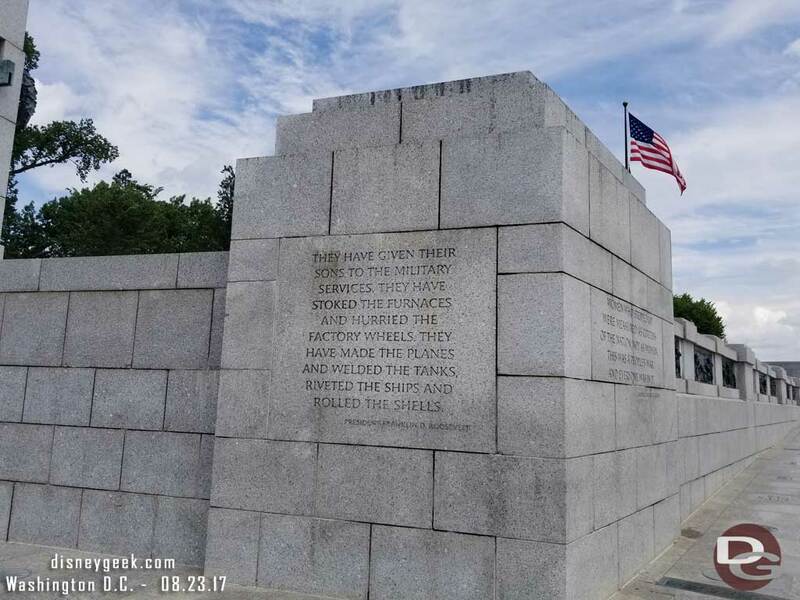 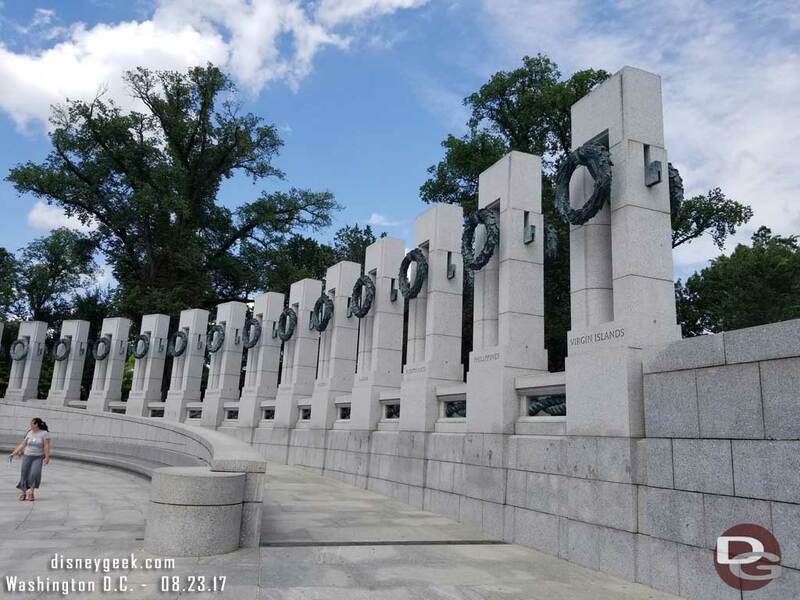 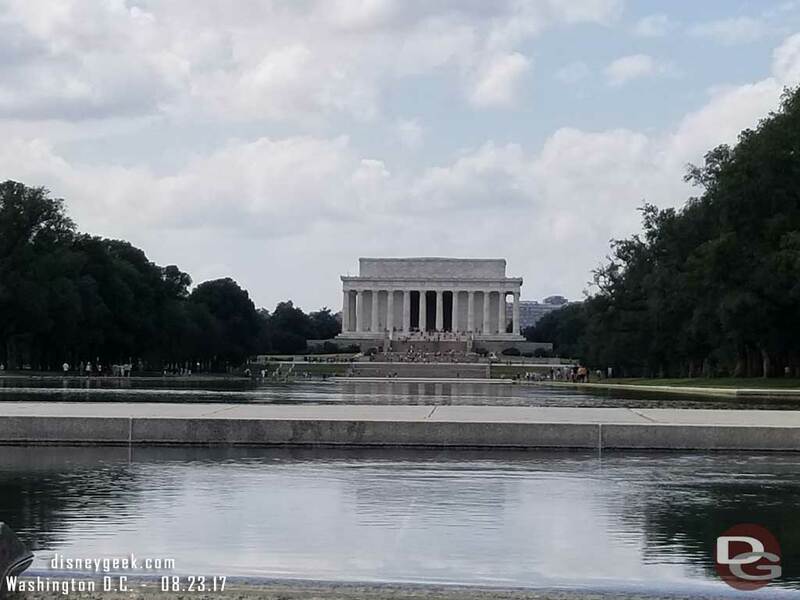 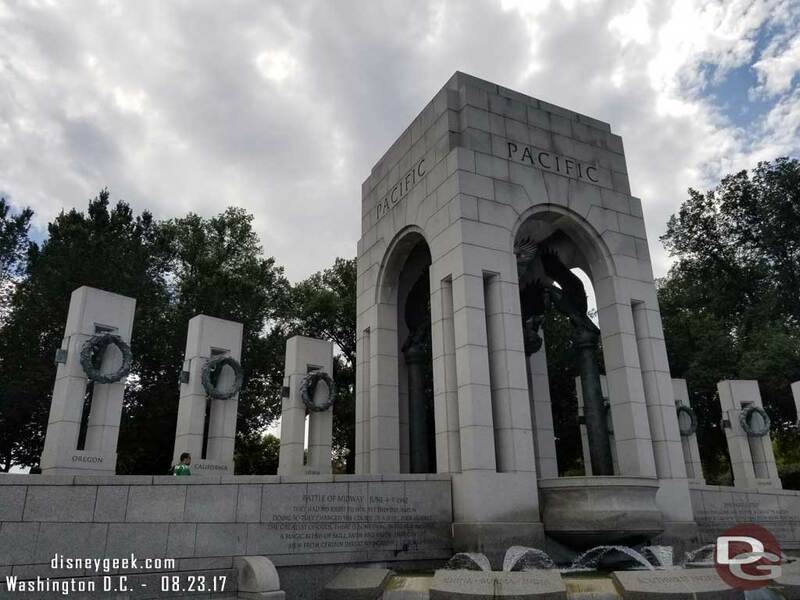 This post features an afternoon walk around the National Mall including a look at the World War II Memorial. 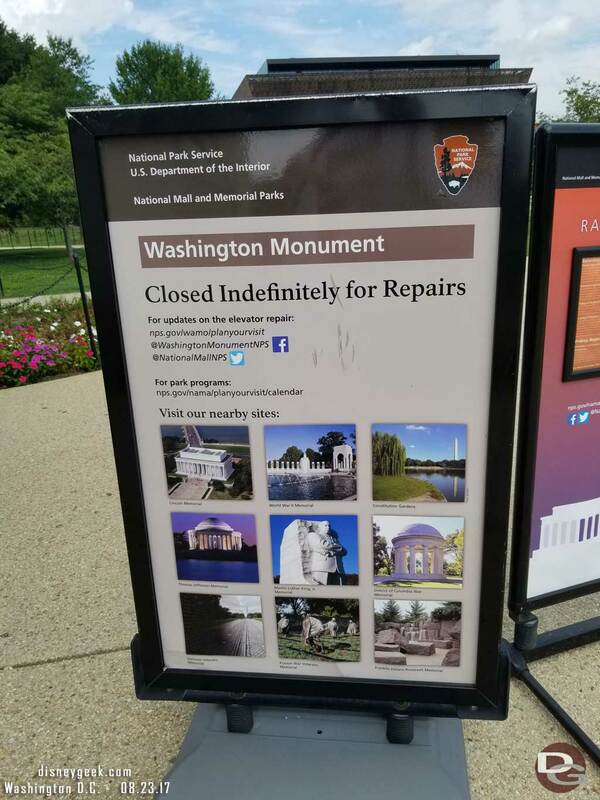 Too bad they have not figured out how to fix the issues with it yet. 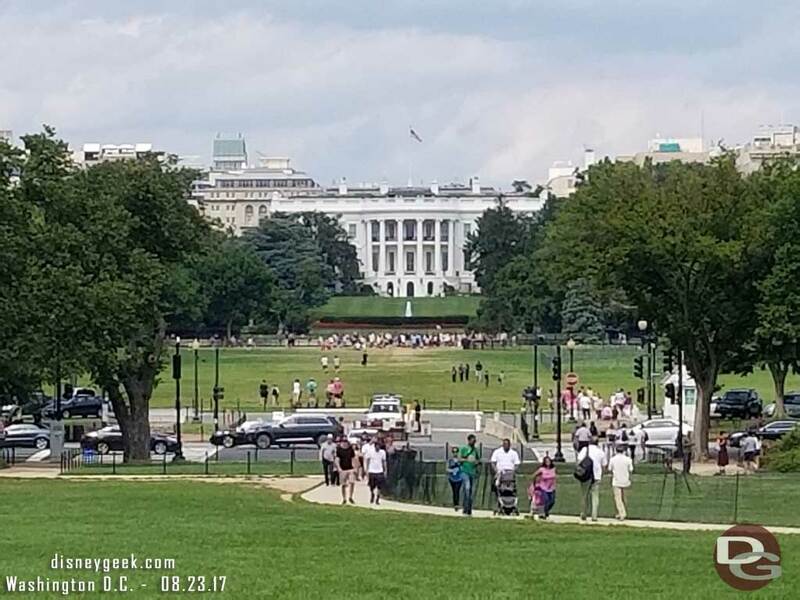 Looking toward the White House. 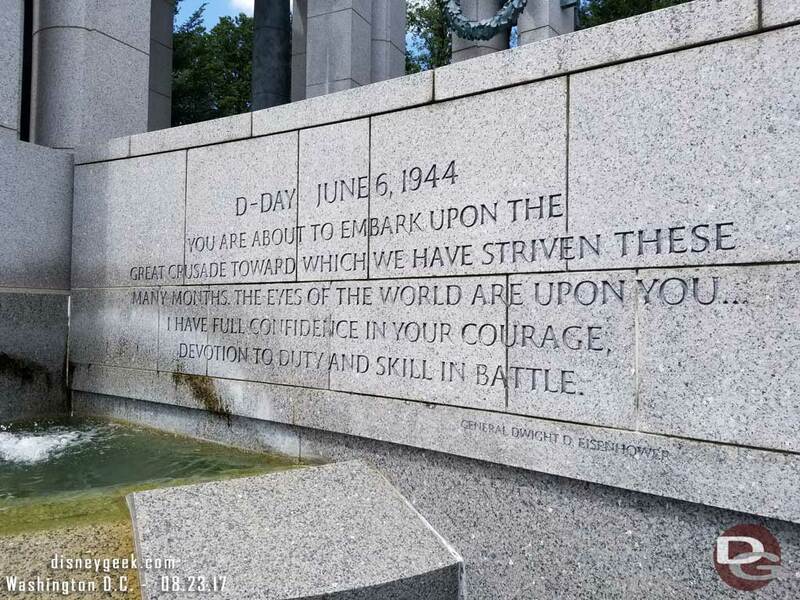 My destination this afternoon.. the World War II Memorial. 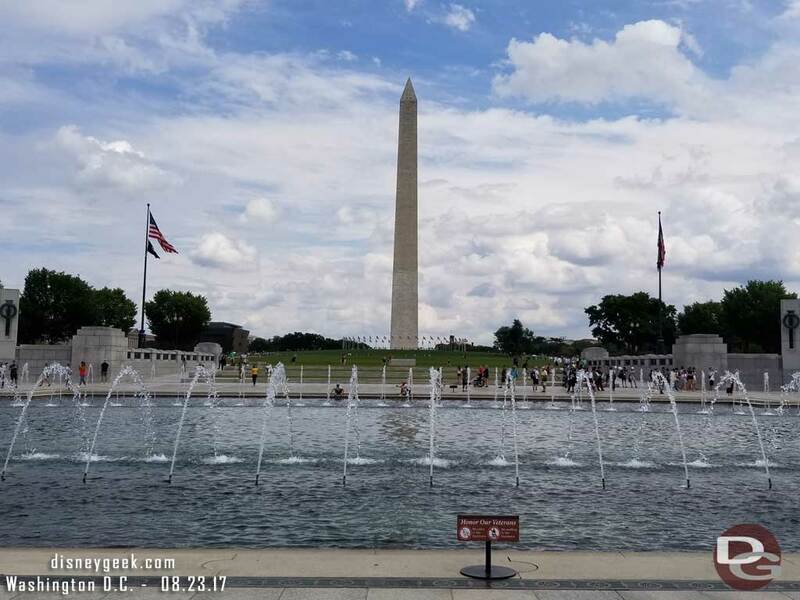 Looking back toward the Washington Monument. 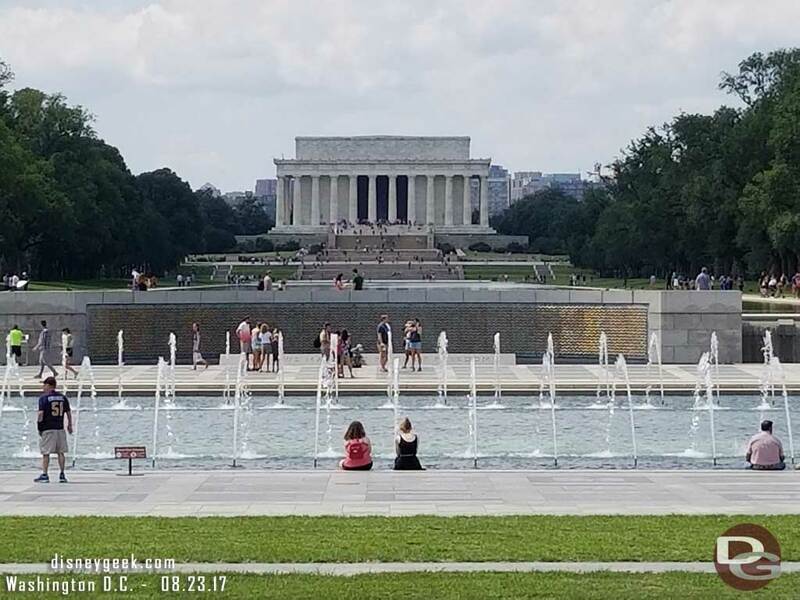 The Lincoln Memorial in the distance. 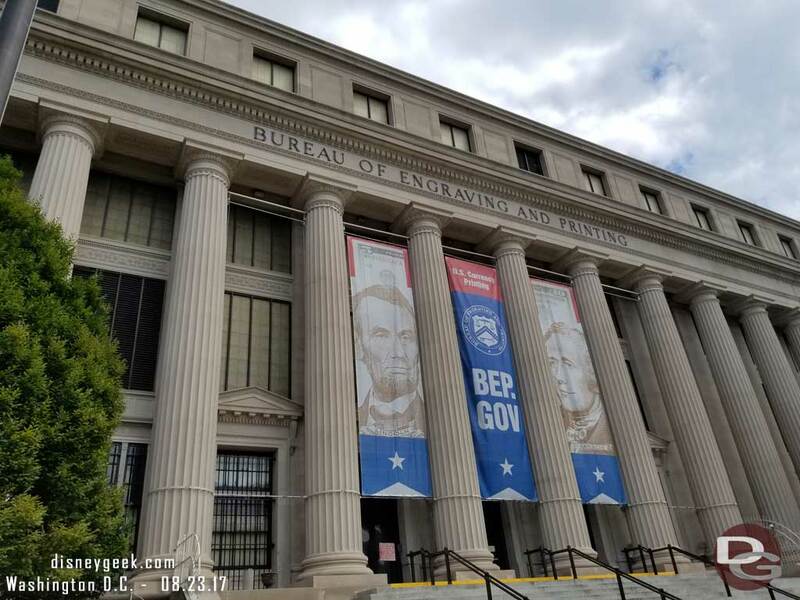 Stopped by the Bureau of Engraving and Printing for a tour. 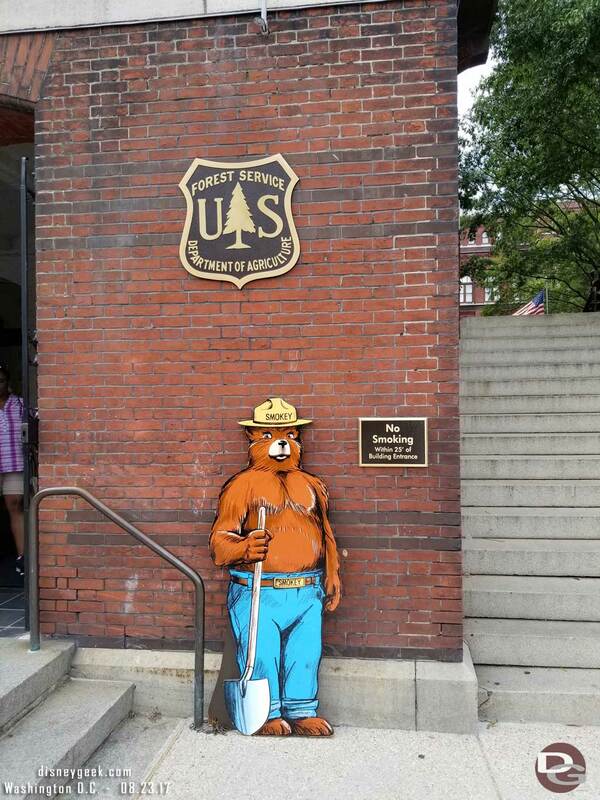 No pictures allowed inside. 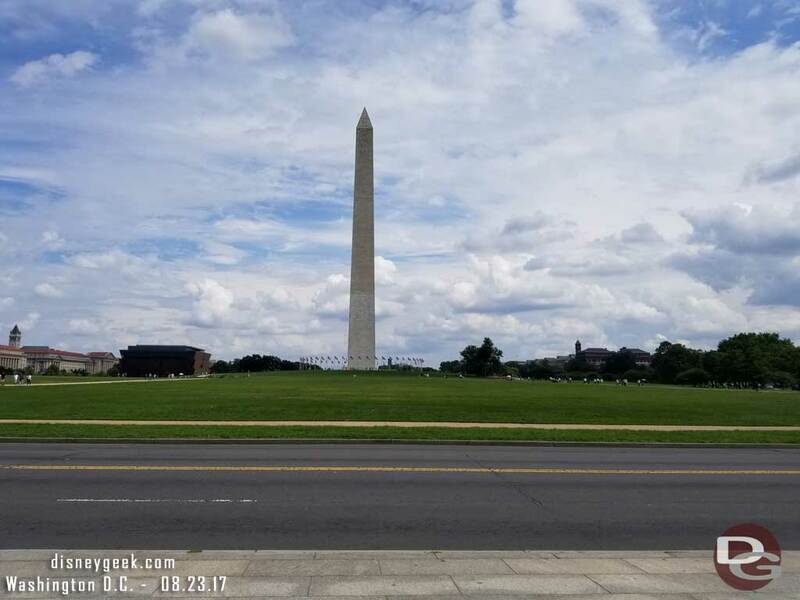 Reagan National in the distance as I headed back to the hotel on the Metro. 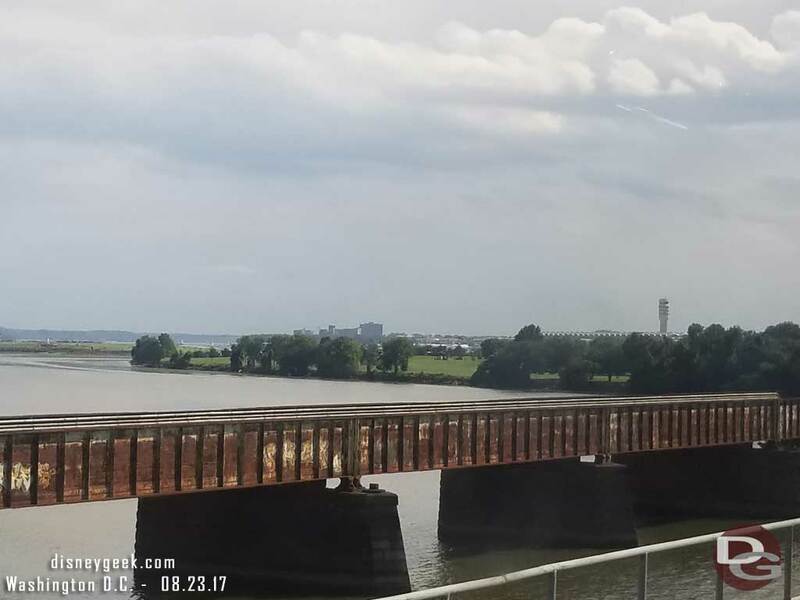 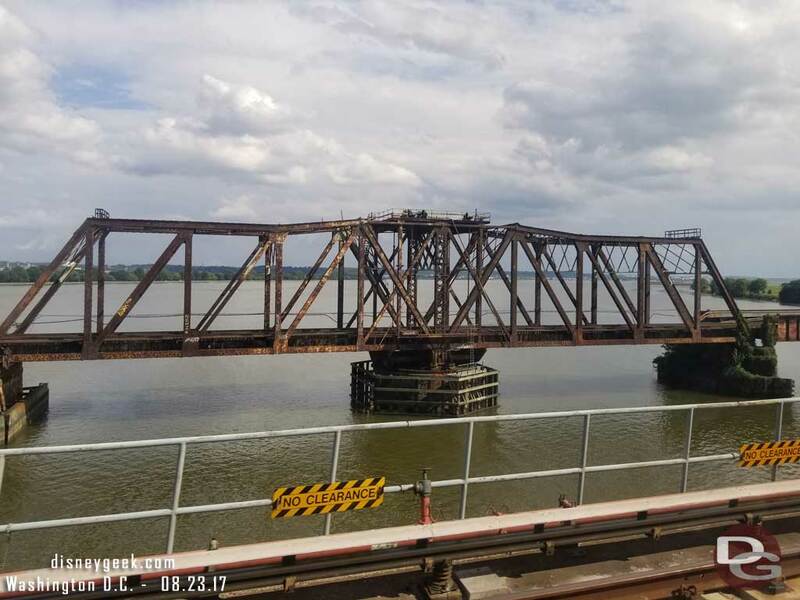 Crossing the Potomac River on the Metro. 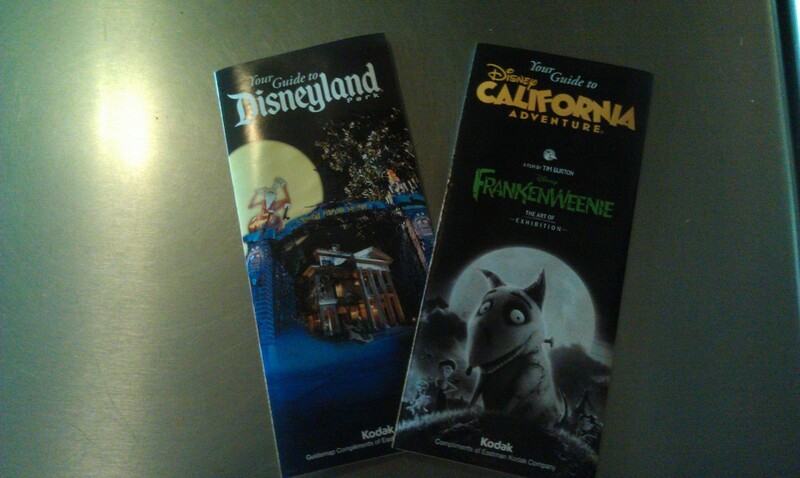 Tim Burton films featured on both park guides this Halloween season.